After a long winter of being cooped up inside, KMR was happy to finally be able to dust off the bikes and get back to the traditional Sunday Ride. 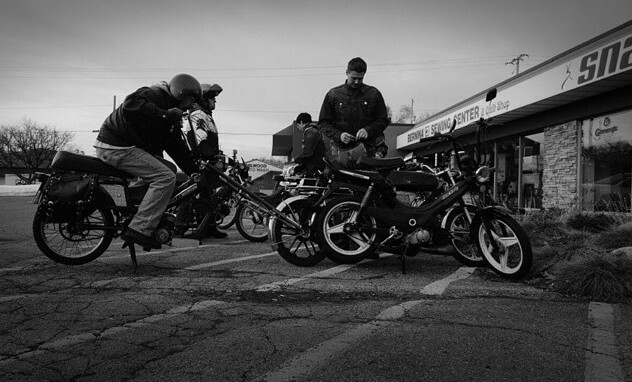 People gathered at Quarterkick early to either work on bikes or help out other members get their bikes freshened up and ready to roll. 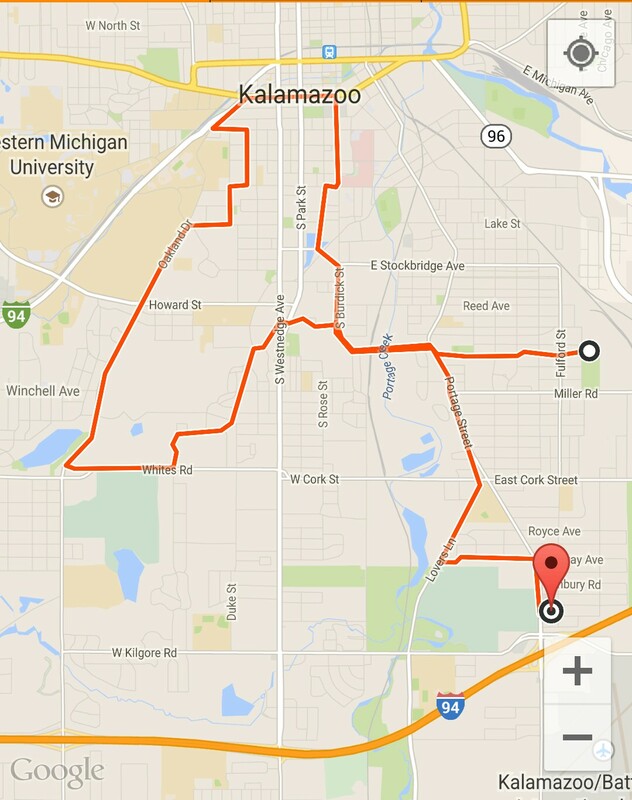 We took a nice little ride around Kalamazoo, touring down Bronson then down Oakland and through the Vine neighborhood and downtown. recently started offering up food to go with their beer, which makes the spot all the more appealing.